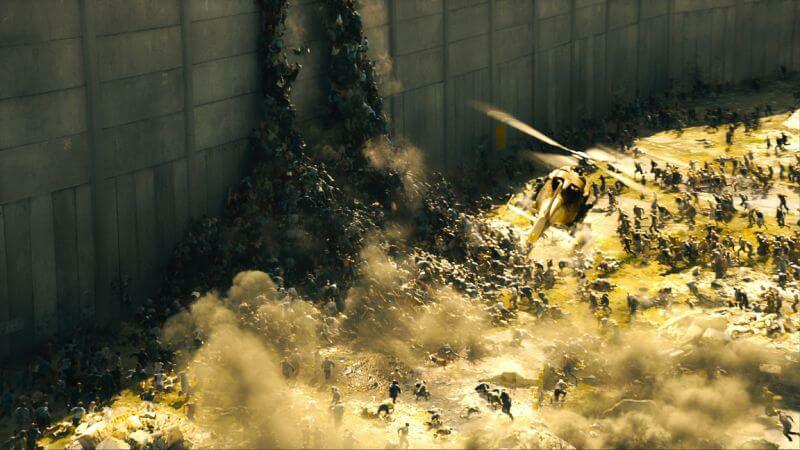 When it hit theaters World War Z was certainly not the story most people expected to be told by Brad Pitt and company, especially by loyal book readers. 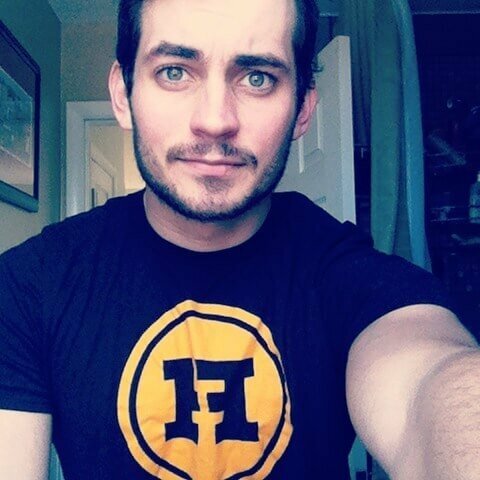 But there is no doubting that the film wasn’t bad, with potential for more films in the future. Now, fans of the franchise can really get their hopes up for the next installment as acclaimed director David Fincher was recently announced as the film’s director. The news comes not only as a surprise in regards to landing the big named director – as Fincher has focused on television more recently since Gone Girl – but also because it was rumored that Paramount Pictures and Skydance Productions had officially taken World War Z 2 off its calendar. While the film has yet to receive an official greenlight by the studio’s new chairman and CEO Jim Gianopulos, Variety is reporting that production would probably begin in the first quarter of 2018. 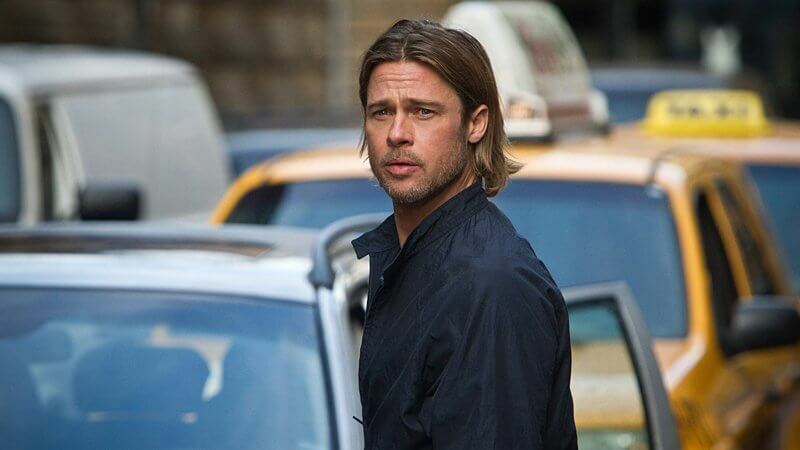 World War Z’s sequel would be the CEO’s first production since taking over the reins at Paramount back in March. According to a source, Gianopulos can be credited not only with landing Fincher but with bringing back Brad Pitt. The star’s character was alive and kicking at the end of the first film, but while a sequel was also never guaranteed, neither was Pitt’s return if there was one. It’s likely that Pitt’s agreed return hinged upon signing the director, as it’s been stated he had been courting Fincher to direct the film and that the director was intrigued by the idea. 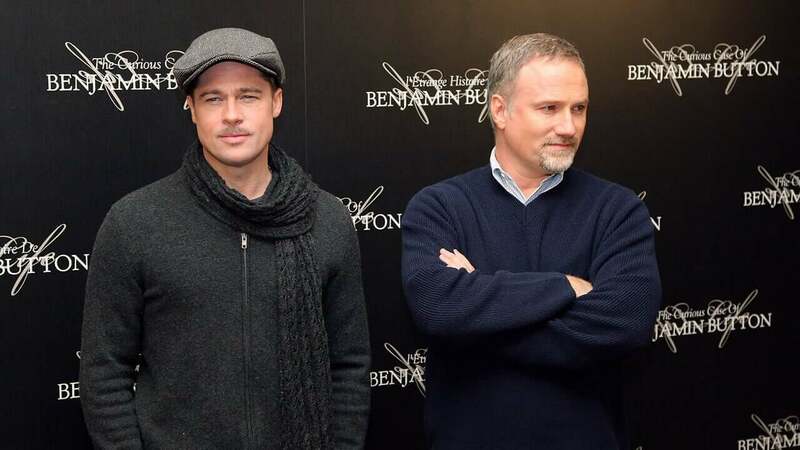 Despite Fincher’s weariness of sequels – cough cough Alien 3 – his relationship with Pitt likely also influenced his decision to sign on to the film as well, as the two have worked together multiple times on films such as Se7en, Fight Club, and The Curious Case of Benjamin Button. For more information on the World War Z, sequel be sure to check back to the site for updates, as well as info on all of your other Nerdy News and Needs!